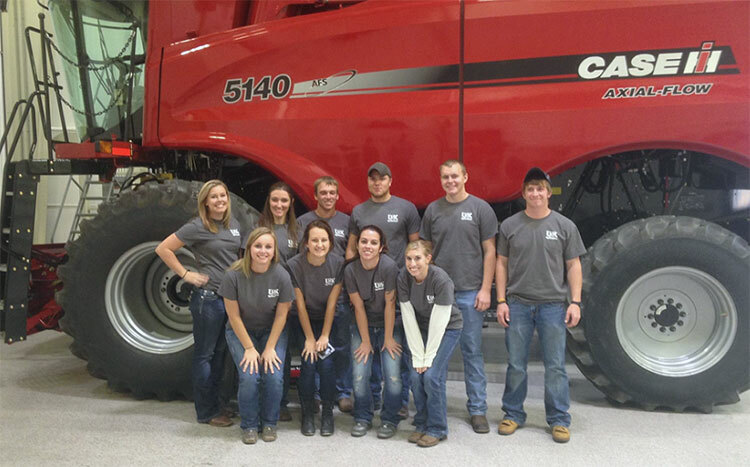 In the University of Nebraska at Kearney's Agribusiness program, you will learn how to integrate your standard business courses with agricultural businesses. In addition to these fundamental courses, the program requires classes in farm and ranch management, agricultural marketing, agricultural price analysis, and agricultural finance. 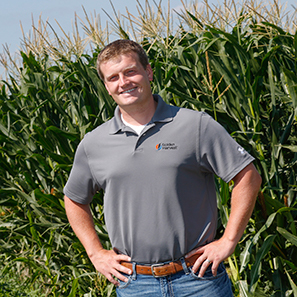 Supplemental coursework includes electives such as soil science, agronomy and remote sensing. At UNK, you will study under committed faculty who bring a "real world" perspective into the classroom and provide a variety of hands-on experiences, which help put principles into practice. The schedule is a guideline for progress toward a Agribusiness Comprehensive, Bachelor of Science degree at the University of Nebraska at Kearney based on the current academic calendar. Consult with your academic advisor.